The period of membership is for a calendar year from January to December. 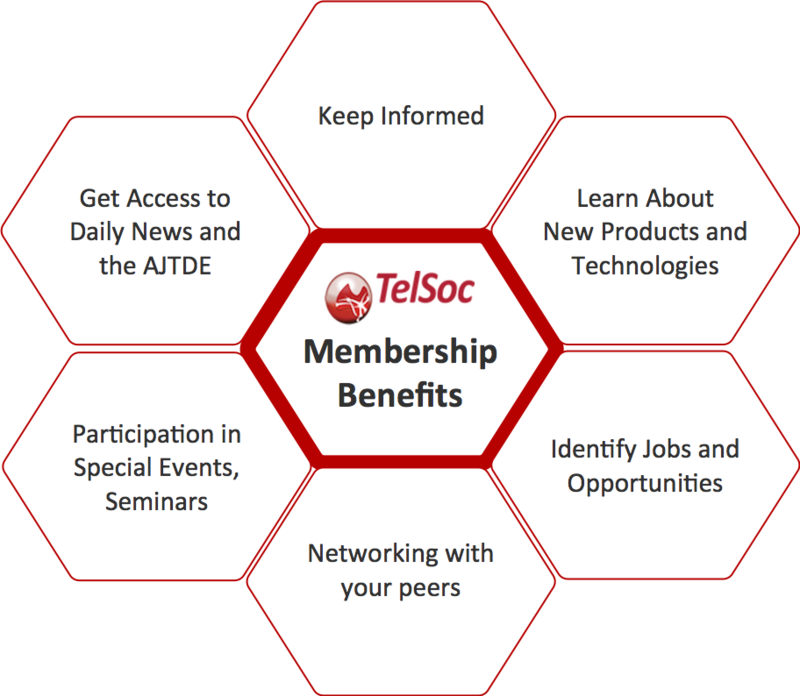 Free access to the Australian Journal of Telecommunications and the Digital Economy. The period of subscription is for one calendar year from January to December.